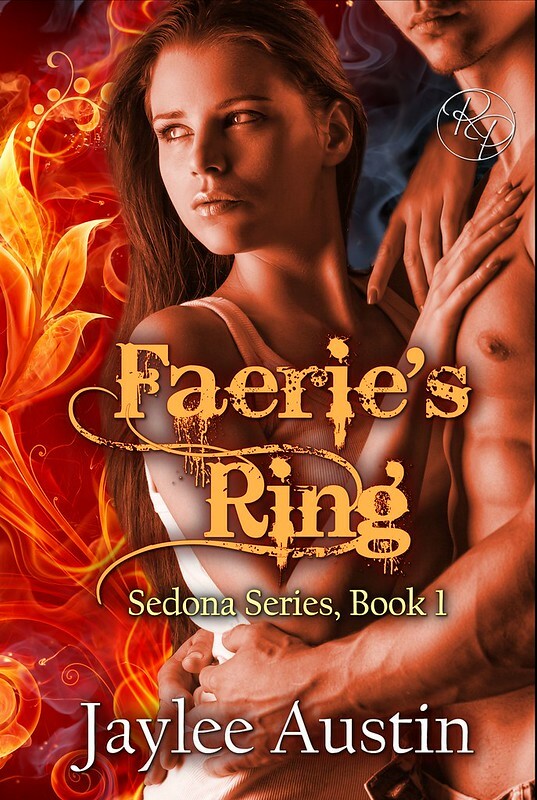 A fallen demon invades Lara Clint’s beloved city of Sedona and a strange voice calls for her to awaken to her destiny. A demon catcher, she is summoned to capture and reignite the flame of the iris, stolen by the son of Vobris, God of Light. Ironically, her own secret binds her to the demon. Jaylee Austin lives in Apple Valley California with her partner and dog. Jaylee has a Master’s in Education and works to inspire young writers to take the challenge to find their creative mojo. Previous postEntangled Indulgence Sale Blitz from August 31st – September 6th!